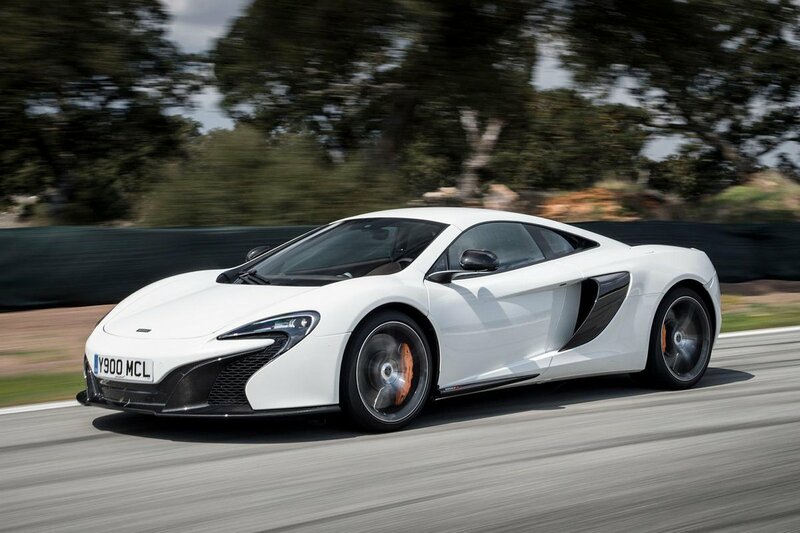 McLaren 650S Running Costs, MPG, Economy, Reliability, Safety | What Car? 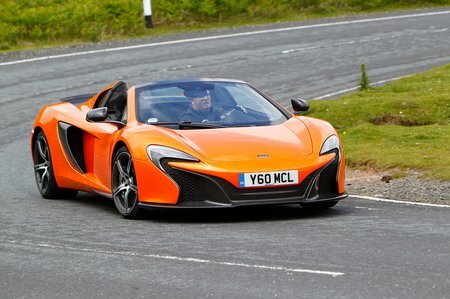 The 650S is priced roughly in line with rivals such as the Ferrari 488 and the Lamborghini Huracán. That means it costs as much as a two-bed flat in some parts of the country, so clearly the McLaren isn’t even an option unless you’re fabulously wealthy. With that in mind, you probably won’t give two hoots that insurance and servicing costs are likely to be extremely high and fuel economy will be terrible. Depreciation is also another big consideration, although fairly limited supply means you won’t lose as much money on a 650S as you might expect.